A beautiful blue morning with 2 yellow boats peacefully docked at the side. 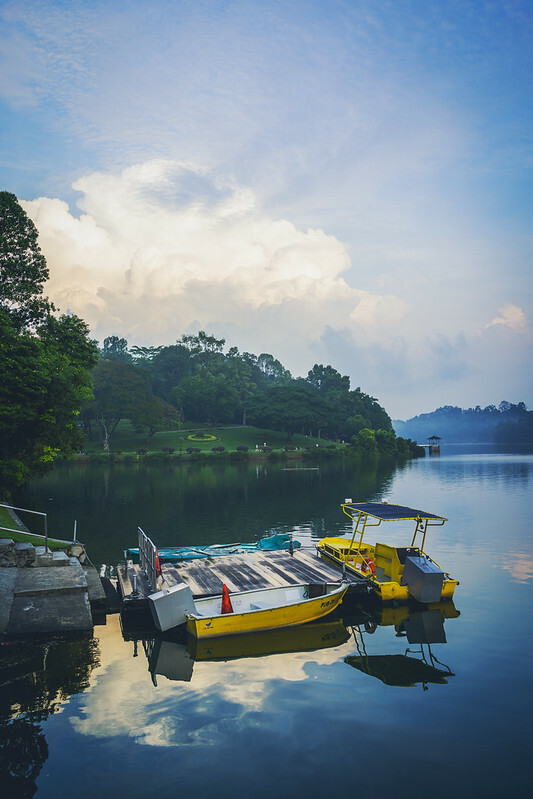 A Zen scene at MacRitchie. Image published by kodomut on 2013-05-24 16:53:27 and used under Creative Commons license.